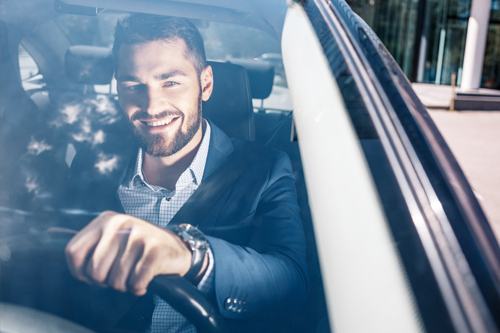 NuRide has fleets that offer car service to our local community here in Long Island City, as well as more expansively in the greater New York area. 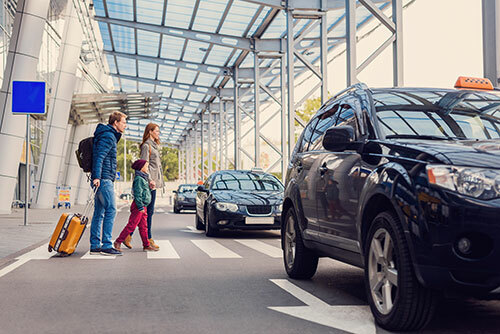 Our community cars offer a high level of service for an affordable price, utilizing vehicles in our fleet - one of the biggest in New York City. Many different groups and demographics rely on our car service across the 5 boroughs; Manhattan, Queens, Brooklyn, the Bronx, and Staten Island.